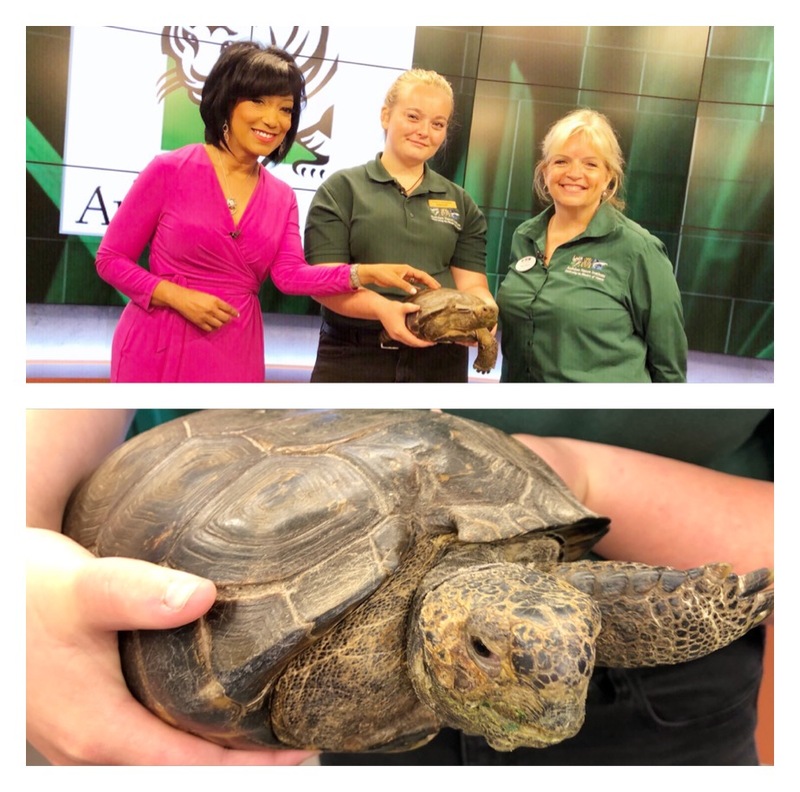 Fun segment on Noon Fox 8 News with folks from New Orleans Zoo /Audubon Nature Institute on the it’s Junior Keeper program for kids – loved the tortoise Rudy . 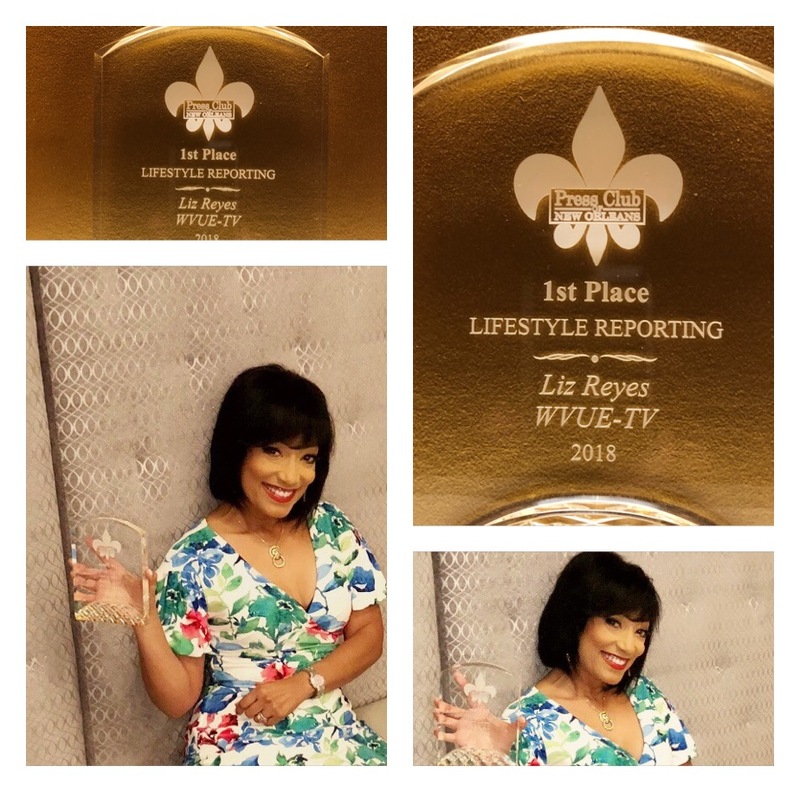 Thanks for the Honor tonight from the Press Club of New Orleans Excellence in Journalism Awards: I won First Place Press Club Award for “Lifestyle Reporting “ for my story “Canvas of Controversy.” The Fox 8 News Team won 15 total First Place Awards. 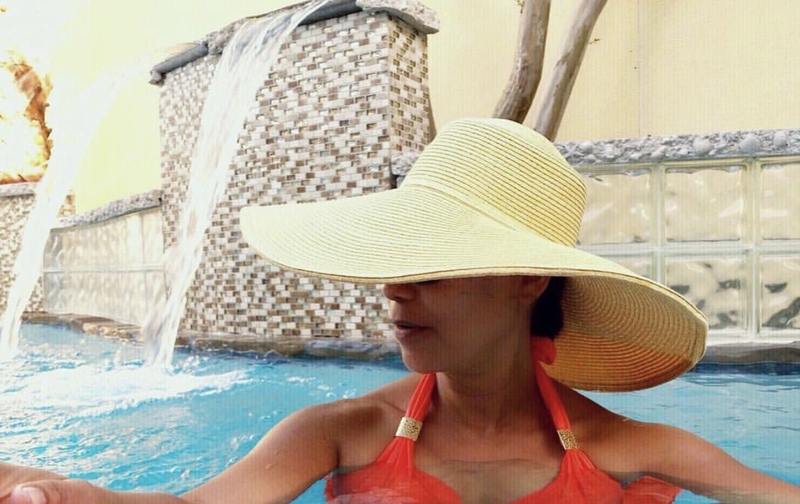 Weekends: when the temps rise, you find a pool, a big hat to protect your face from the sun and you chill poolside . 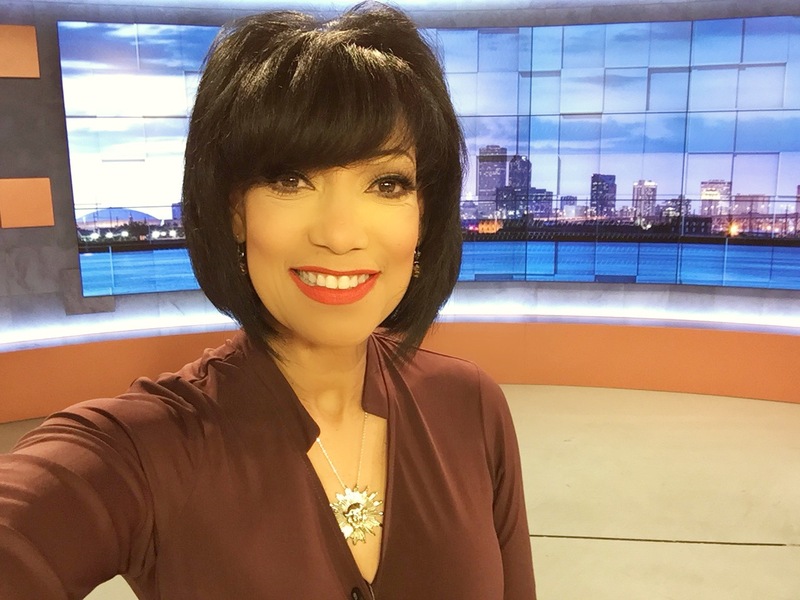 The annual NOLA fest is not just about the music. 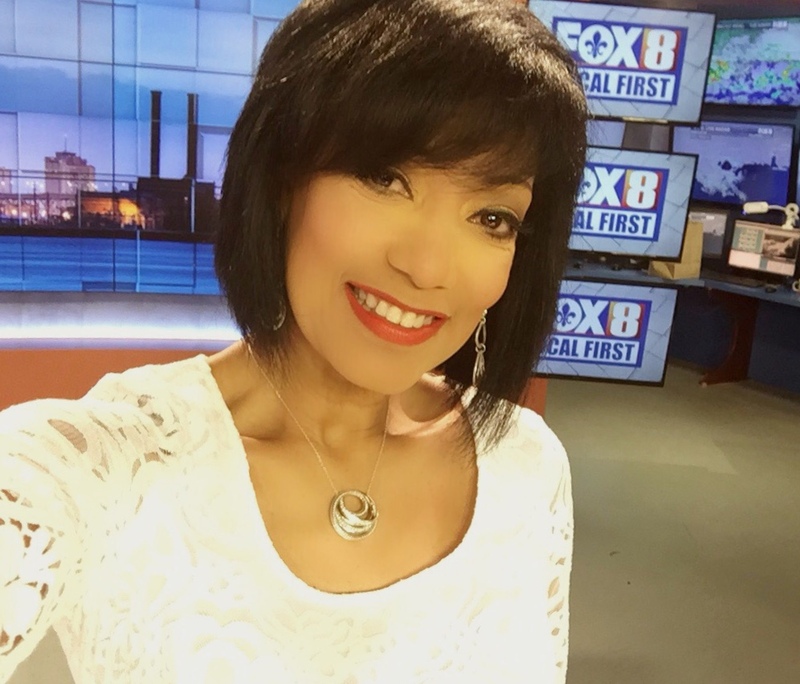 There are many empowerment seminars; at Noon on Fox 8 News I interviewed Jessica Alexander , organizer of Boss Babes Brunch cross country Tour . 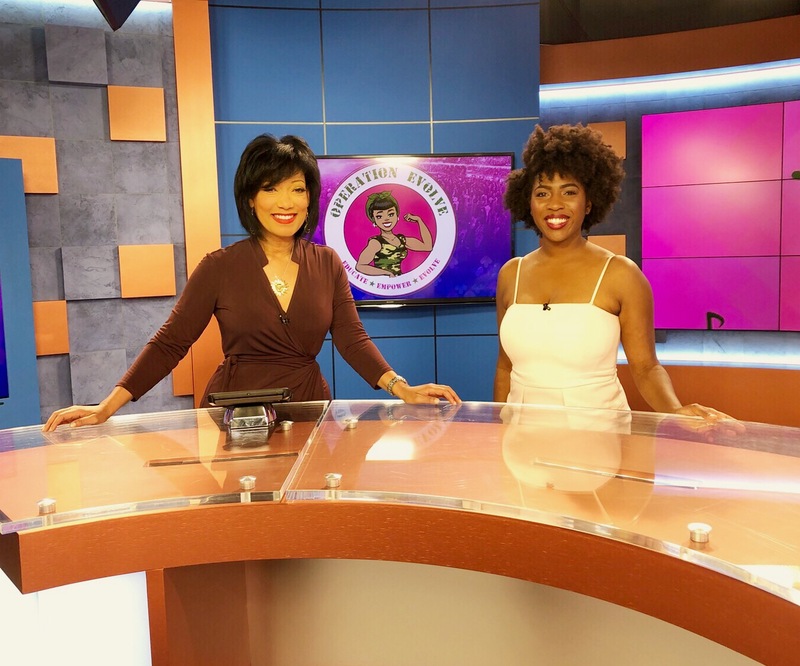 They’re making a stop in New Orleans for Essence Fest with networking seminars to empower women and motivate them to pursue and achieve their goals . 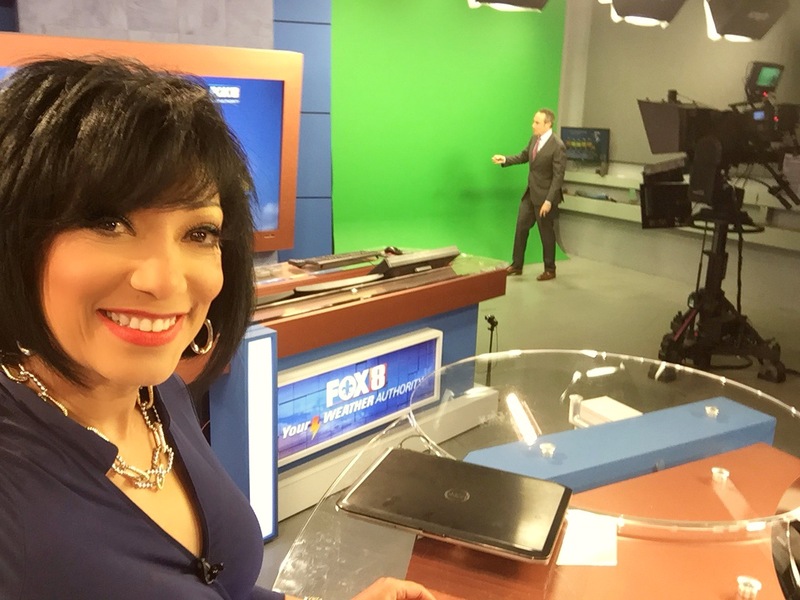 Flag waving from Fox 8 News Desk. 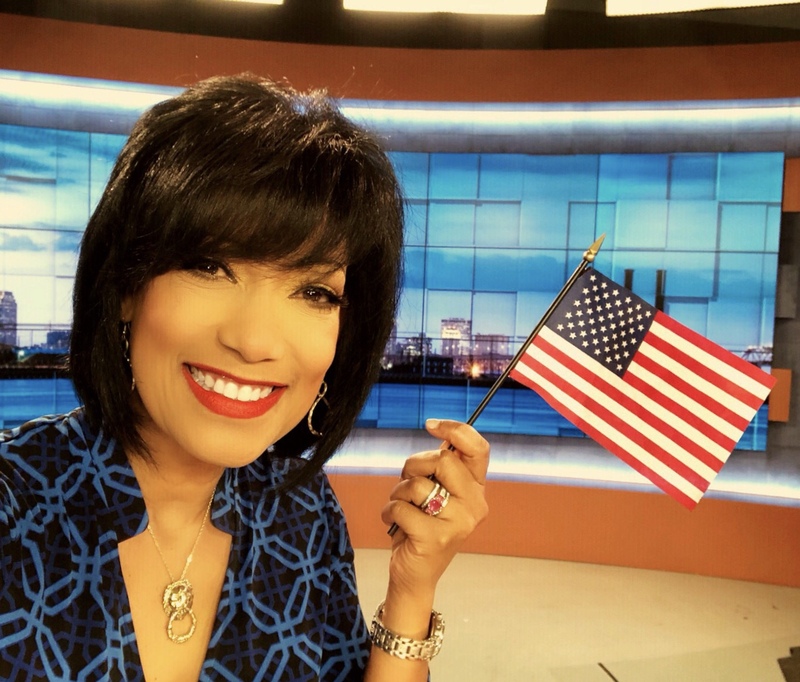 Proud to be an American celebrating the U.S 242 Birthday – Independence from the Brits !! 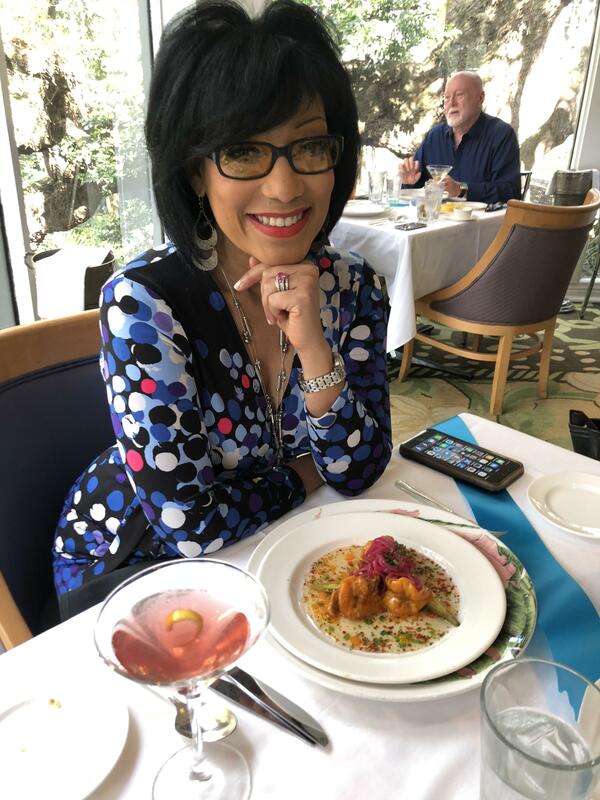 When you are a foodie like me it’s always a pleasure interviewing Chefs. 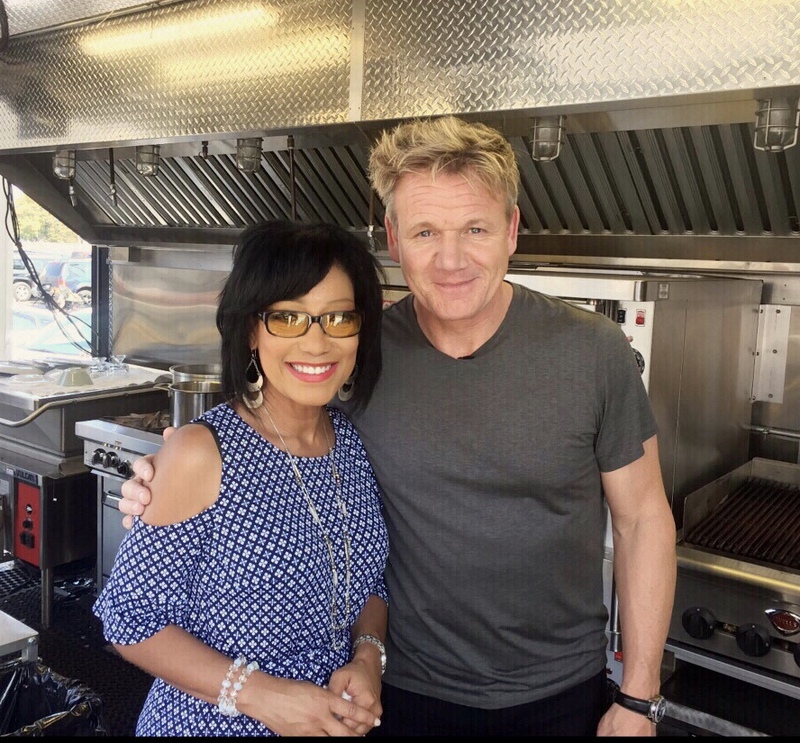 It was a lot of fun recently interviewing Chef Gordon Ramsay – on what was very hot humid day in New Orleans . 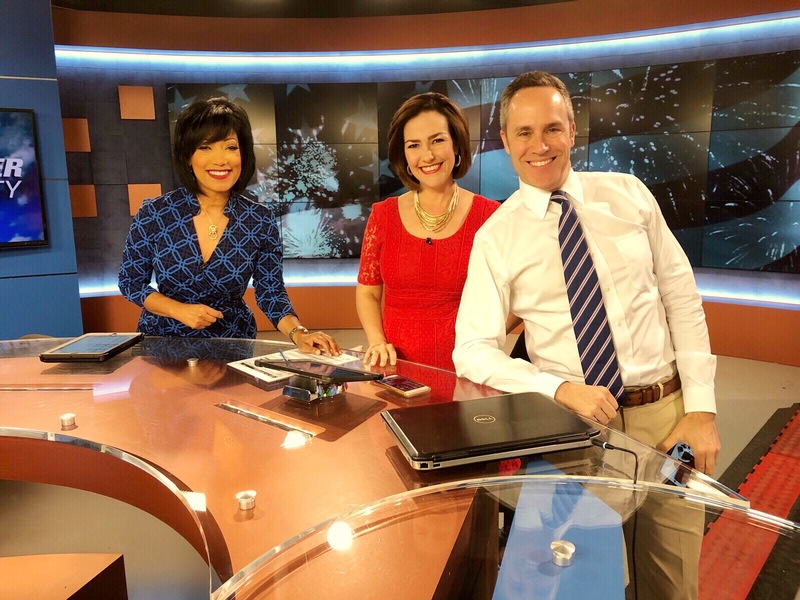 An honor getting to share on Fox 8 News this week the uplifting inspiring story of this former New Orleans resident Aaron Williamson. The former U.S Marines is riding a wave of success in Hollywood and now he is acting too in Movies and T.V series. He is proof that after hitting rock bottom as he did in New Orleans you can still beat the odds and achieve your dreams. Keep an eye out for him in the movies!!! 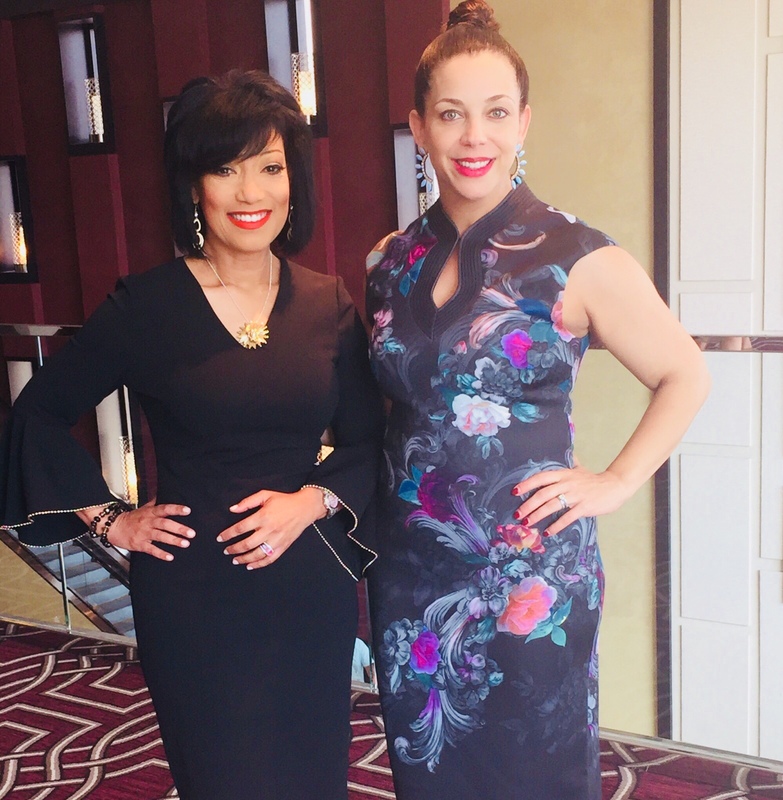 Wrapped up work week serving as Emcee for annual Dress for Success Suits and Salads fundraiser at Hyatt Hotel . Board President Meaghan Bonavita organizing it. 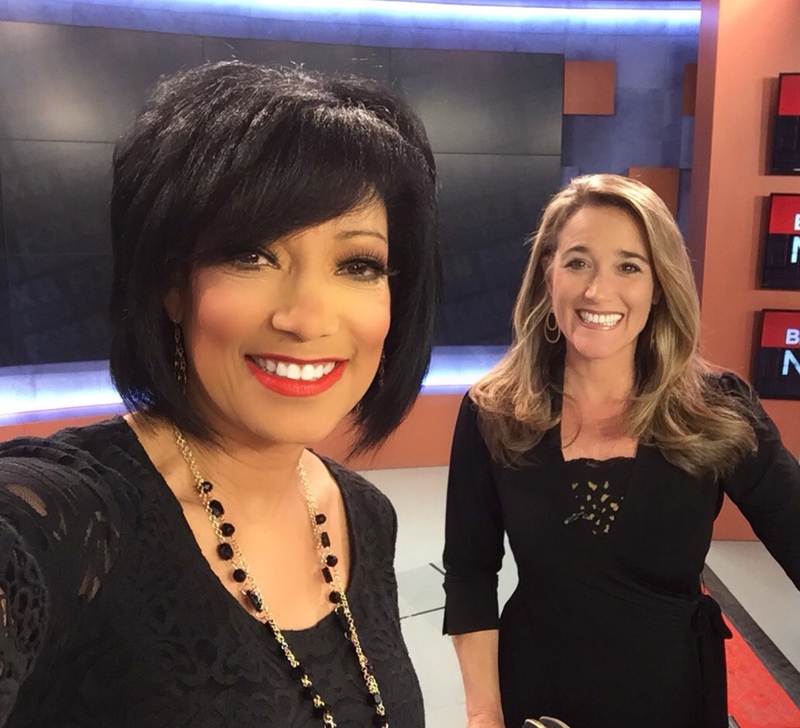 The non-profit helps hundreds of women down on their luck acquire the skills to re-enter the workforce #womenhelpingwomen. Look at him go !! 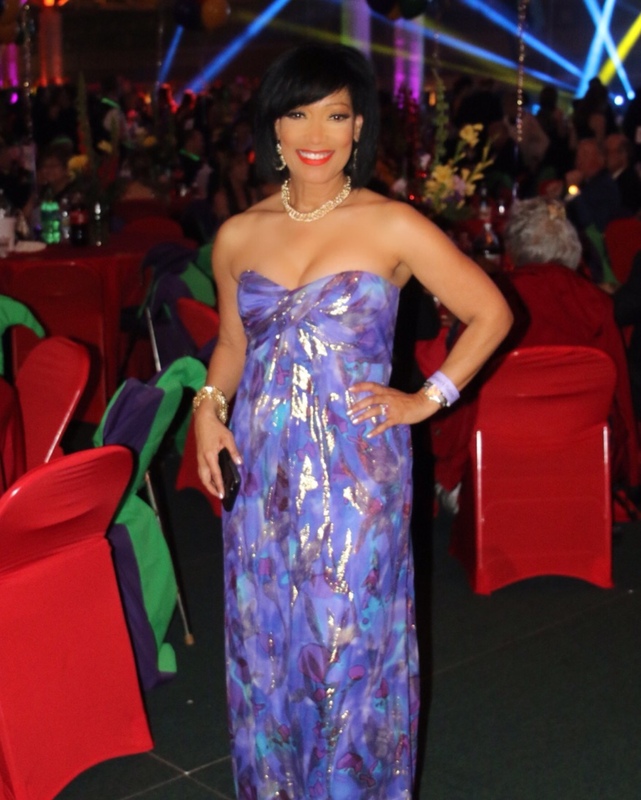 Throwback to Carnival Orpheus Ball. 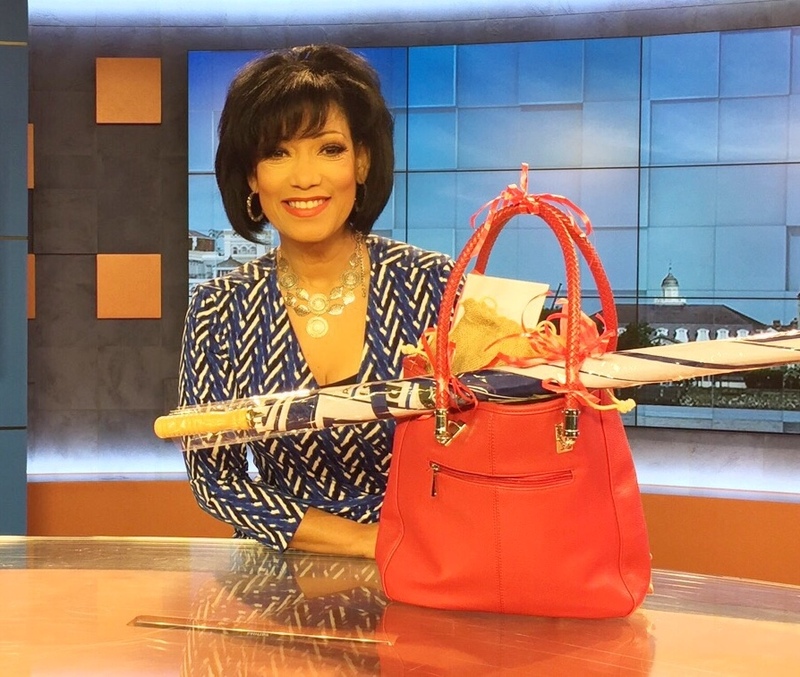 How a purse helps fight heart disease ! 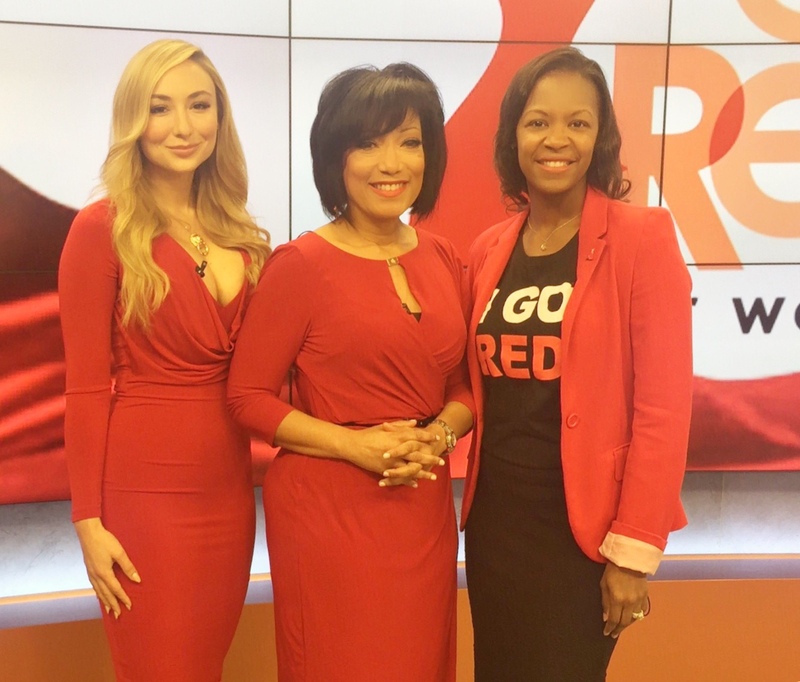 We went Red for a good cause !! 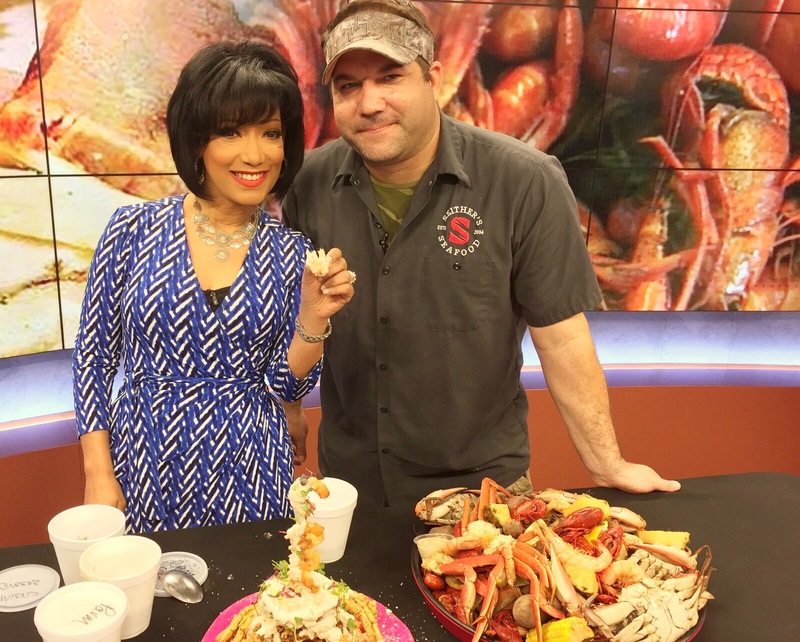 Yes it’s #Lenten #Lent #seafood season in #Louisiana -thx to Jason – owners #seithersseafood seafood earlier today at Noon Fox 8 News .